We know that parents are their child's first teachers. 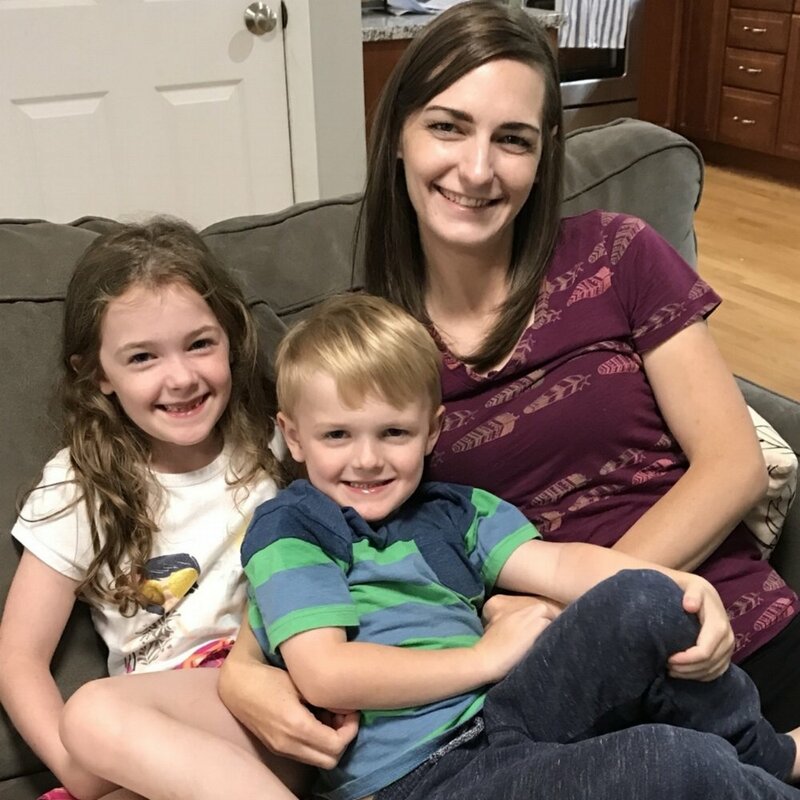 That is why we partner with parents to provide a successful transition from home to preschool, which continues throughout the child's preschool journey. MPP believes that through this partnership, children will thrive in our preschool setting. They are invited into an environment in which they can play, learn, and grow intellectually, emotionally, socially, physically, and spiritually. 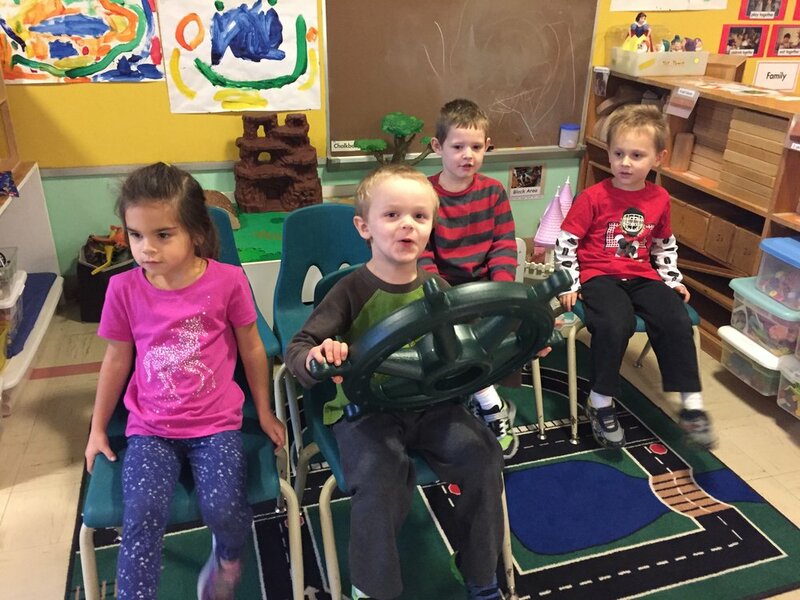 Our philosophy of "children learn through their play" is evident in all aspects of our preschool. From the developmentally appropriate classrooms to the structure of classroom schedules, our mission of creating a joy for leaning is noticeable. Being part of a private/cooperative preschool gives parents access to child development experts through our qualified teachers. We recognize the family as a whole and each part needs to be nurtured and encouraged. At out preschool, parents have an opportunity to know their child's friends and their families. We truly are one big family, supporting not only the child, but also the entire family. MPP offers private and cooperative options for children in all classes. Family situations are unique and MPP strives to accommodate each family. When a family chooses a private spot, we are blessed to have outstanding aides assist the teacher. Families that choose a private spot still have the advantage of belonging to a cooperative preschool through fulfilling a school/classroom job. If the cooperative option works for your family, you will assist in the classroom and fulfill a school/classroom job. At MPP, we help children develop into healthy individuals who can successfully and happily cope with the world and environment within a faith-based setting. 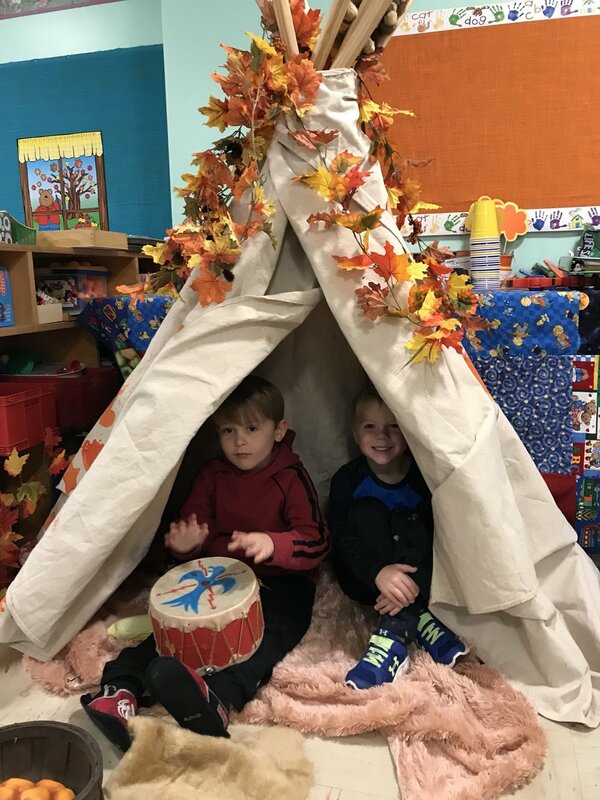 We provide a well-rounded program in which learning experiences are provided through hands-on activities in art, music, literature, science, mathematics, dramatic play, motor development, and outdoor activities. We stress the importance of a stimulating environment in which children may safely investigate and explore their surroundings. MPP admits students of any race, color, religion, and national or ethnic origin. MPP is licensed by the Michigan Department of Education, the Department of Health and Human Services, and the Department of Licensing and Regulatory Affairs. MPP is housed inside Memorial Presbyterian Church. We are a multi-denominational preschool that welcomes all children into a warm Christian environment. You are welcome to visit our facilities and we encourage you to observe our classes. To schedule a visit or to receive more information about MPP, please contact Kristen Triplett at mppreschool@outlook.com or 989-963-9424.